Recover Data From Android Devices! Support recovering data from both mobiles & tablets. Recover Lost photos, contacts, messages, etc. A few simple steps is enough! 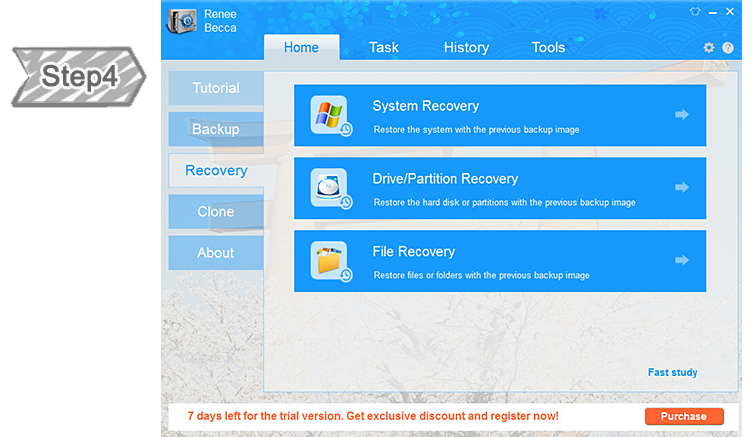 Quick & Powerful Android Data Recovery Software! 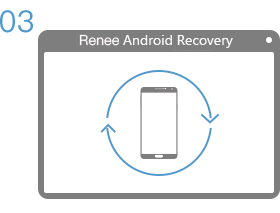 How Renee Android Recovery Works? Step 1: Connect target device to computer. Step 2: Scan with Renee Android Recovery. Step 3: Recover the lost data from device. 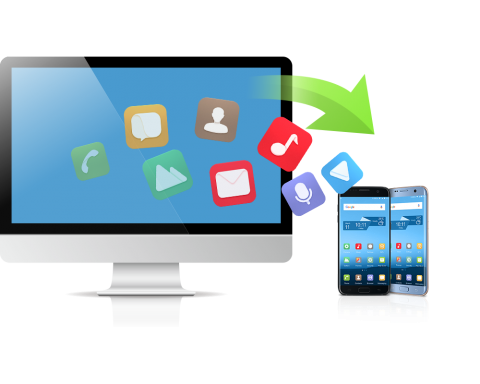 Allows to preview all recoverable SMS, contacts, photos, documents and more before recovery to ensure the file contents. 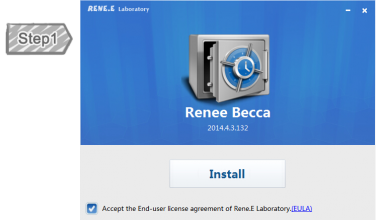 The scan and recovery by Renee Android Recovery is fast. You do not need to spend hours on searching or recovering the data you lost. 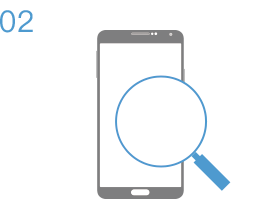 Only scan and display data on Android device, Renee Android Recovery will not collect your data, which can truly protect your data security. 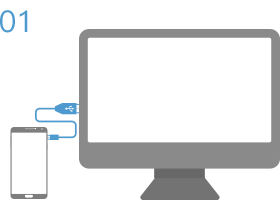 Support devices with Android 4.0 to 6.0. 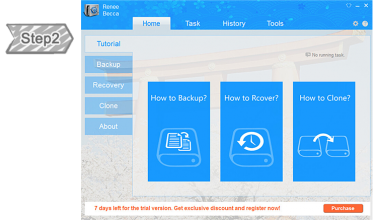 User-friendly and easy-to-use,just a few steps for whole Android recovery process. Perfect for the newbie and professional alike. 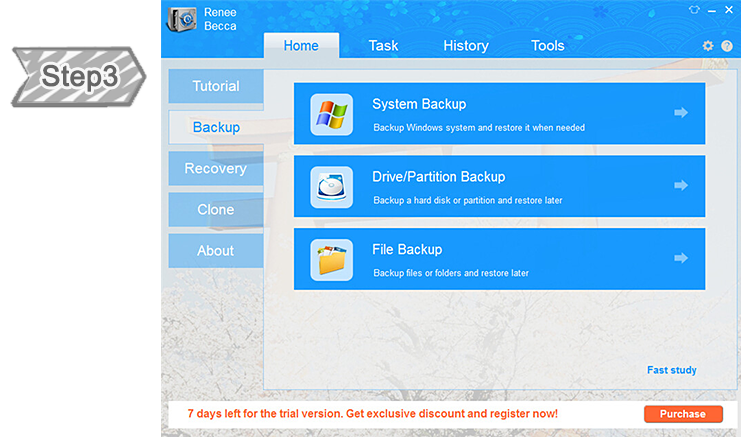 You can have a view of the tutorial to get more information about the backup process. Select the objects you want to backup. 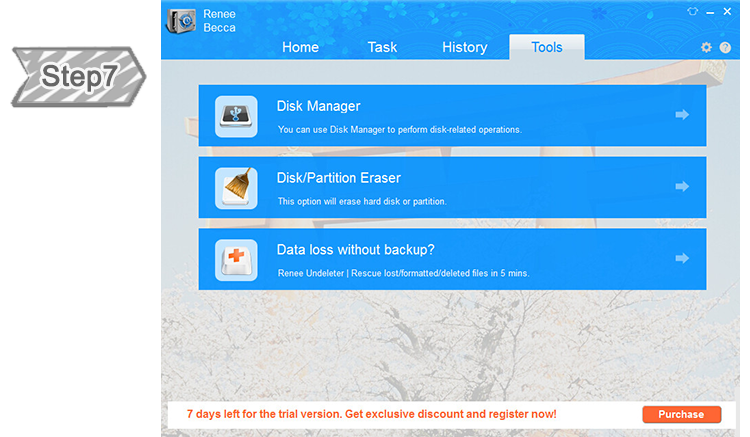 Select the backup images you want to restore. 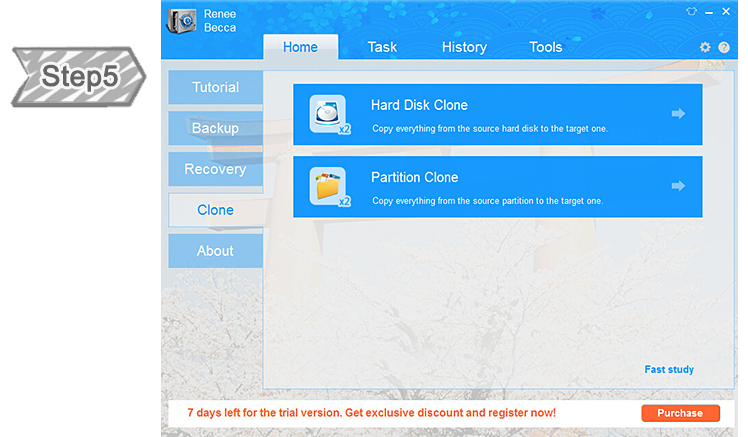 In Clone Plan, directly and completely copy the hard disks/partitions. You can find and manage the back image files here. Using Tools can help you manager you disks/partitions better. 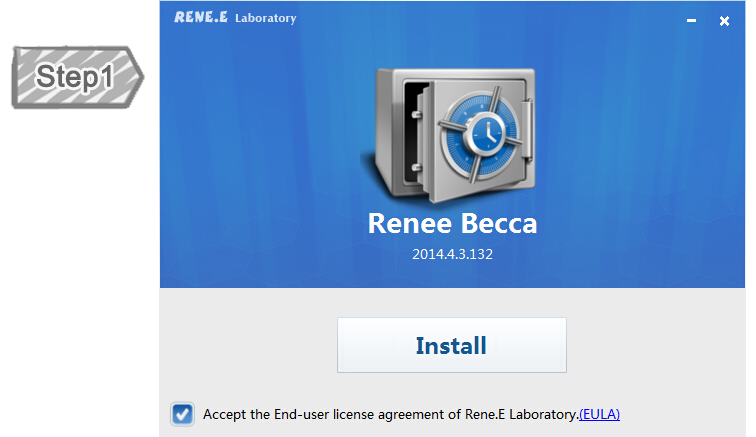 You can purchase Renee Android Recovery via Credit Card, PayPal and Wire transfer. We also accept Bravo, Euro Card, JCB, Novus, Master Debit and Visa Debit. 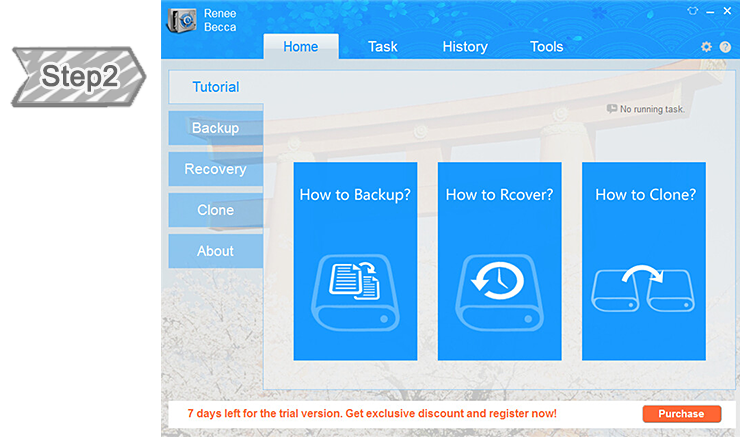 Want to know More Common Questions about Renee Android Recovery?